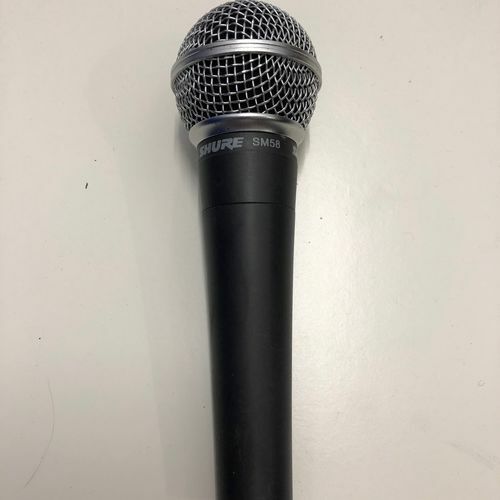 We have every type of microphone available to hire including for vocals, instruments and wireless microphones. We can even supply the stands, clips and cables. 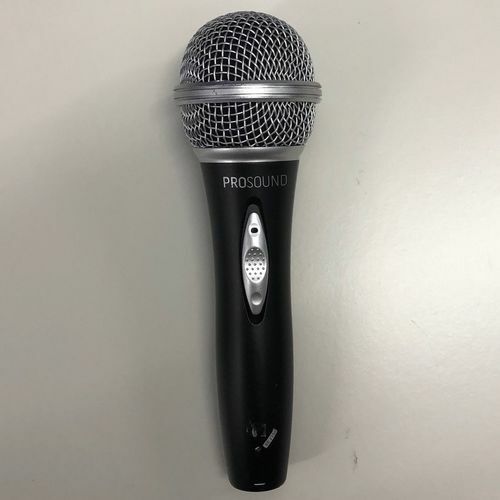 Industry standard microphone for excellent vocal sound both for bands and speeches. 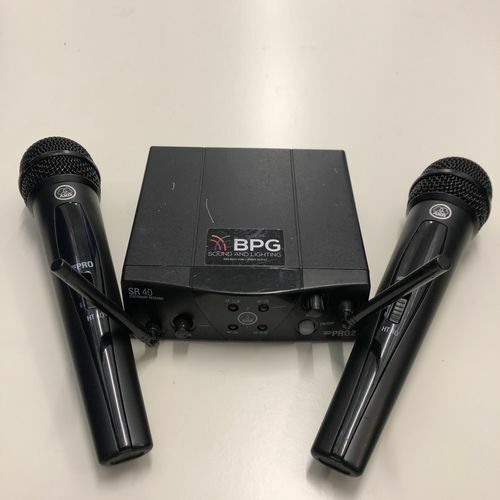 A double wireless microphone package ideal for speeches, singers and public address environments. Simple plug and play operation.